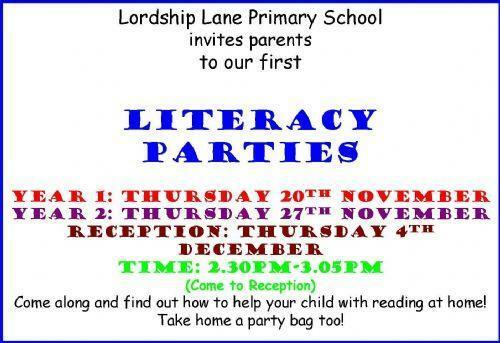 Literacy Party for Reception Parents on Thursday 4th December at 2.30pm. 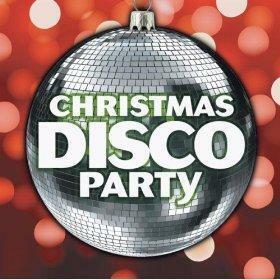 Christmas Disco on Friday 5th December. Click here to visit our Phonics and Reading page.